The family squabble in the Psquare family is far from over as unsettled issues linger on. 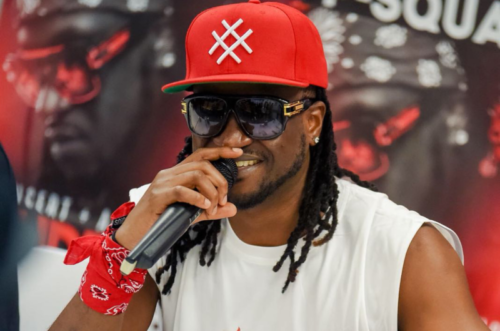 In a wave of activities on social media NaijaMusic can tell the Psquare family feud is far from resolved as family members still subtly throw shade all over the place. Earlier, Lola Omotayo had wished her husband Peter and his twin Paul a happy birthday on Instagram. It happens that Paul (Rudeboy) isn’t entirely taken with the birthday wish as he took a swipe at Lola. Paul took a phrase off her message to slam her. He inferred that someone is planting evil seeds among them. Jude Okoye, their elder brother also took to Instagram to make a jest of Lola’s post. Read through the post below.